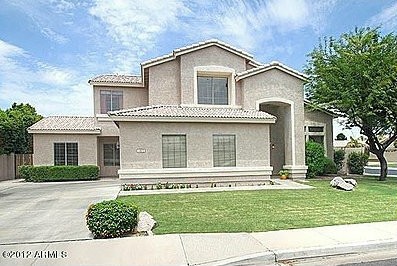 Are you looking for a new house with more space, a better community life, and modern amenities? Then, a condominium might be the right choice for you. A condominium is a hybrid between an apartment and a house, and offers multiple living benefits. If you want a cozy living and yet experience owning a house, then this is the perfect choice for you. 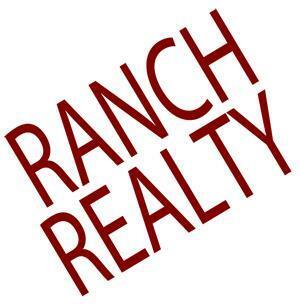 We, at Ranch Realty, are a family owned and full-service real estate and property management company that has been in this business since 1974. We can your ultimate resource for several residential real estates or condos for sale. With over 40 years of experience and having worked with several real estate owners and investors along with owners of furnished vacation rentals, we offer amazing residential properties and their management services. We can also help you with tenant screening, background checks, move-in and move-out inspections, digital and print marketing of vacancies, property maintenance, and repair. So, if you are interested in buying condominiums in areas like 85258, 85260, Gainey Ranch, McCormick Ranch, Phoenix, or Scottsdale, then you can resort to us without any hesitation. Here, we have put together a list of reasons why buying condos is a great decision. Take a look. If you want to enjoy the experience of owning and living in a house and yet don't want to invest that amount of money at this stage, then the condo is the right solution for you. These are a much cheaper option than a house and yet provides the comfort and convenience of a house. However, the price of the condo in comparison to a house will depend on the size of the house, the cost of living in the area, and the value of properties in the neighborhood and so on. So, save your wallets without compromising on your living by opting for a condominium. If you are struggling in a small studio apartment due to lack of space or have a sprawling house which you don't need, then you should go for an in-between idea which perfectly fits the bill of a condo. Neither too big like a mansion nor too small like a studio apartment, a condominium can be the perfect living space you need to function as well as relax. And apart from these, you will get a wide range of modern amenities and the experience of a close-knit community life. If you want to purchase the condos from our listings, then quickly get in touch with us today.